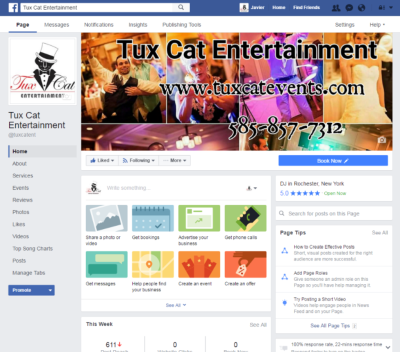 for all your wedding needs! 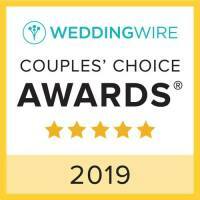 A beautiful wedding and an awesome reception we did this past Saturday, June 3rd. We went all the way to Wyoming county and had the ceremony in Bliss, NY! Later we rocked it out in Warsaw NY! 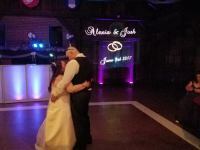 We did uplights, music, sound for ceremony plus DJ/MC and lots of FUN at the reception!! Alexia and Josh, thanks for having us on your special day!! 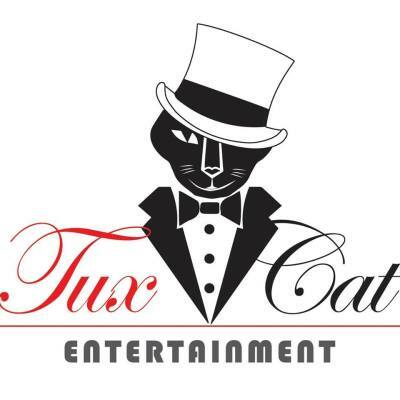 Visit Tux Cat Entertainment on Facebook for more photos and contact us when you are ready to have FUN and make Memories on your next event! !